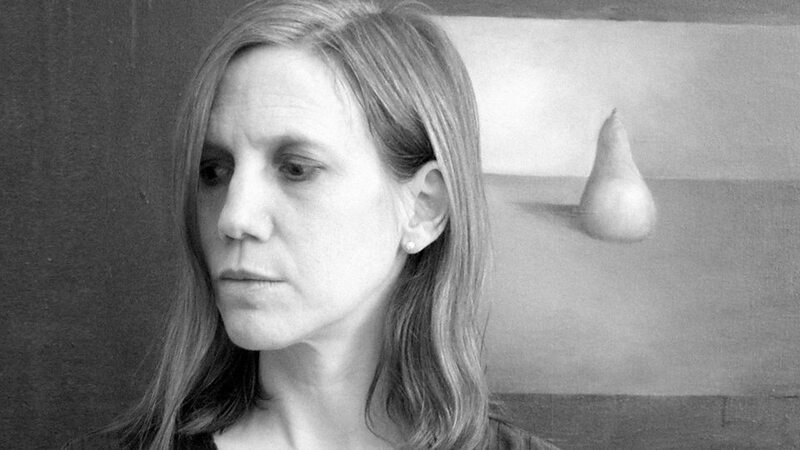 Linda Catlin Smith (born 1957, New York City) is an American composer based out of Toronto, Ontario, Canada. In 2005 she became the second woman to win the Jules Léger Prize for New Chamber Music. Smith studied composition and theory with Allen Shawn in New York, and with composers Rudolf Komorous, Martin Bartlett, John Celona, Michael Longton, and Jo Kondo at the University of Victoria in British Columbia; and attended lectures of Morton Feldman, by invitation, in Buffalo, New York. She studied piano with Nurit Tilles and Gilbert Kalish at the State University of New York at Stony Brook, and with Kathleen Solose in Victoria, British Columbia, where she also studied harpsichord with Erich Schwandt. She moved to Toronto in 1981, where she produced a series of concerts at Mercer Union Gallery. 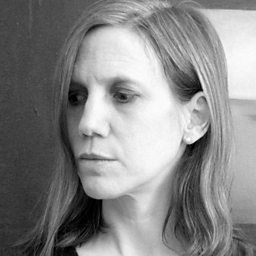 She was Artistic Director of Arraymusic, one of Toronto's major contemporary music ensembles, from 1988 - 1993. She is a member of the performance collective, URGE. She has given lectures at many universities in Canada, and has taught composition privately and at Wilfrid Laurier University. Outside of teaching, her time is devoted to writing music.